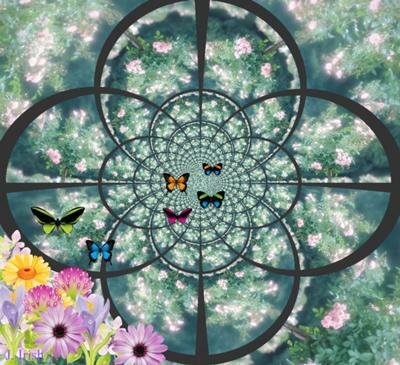 This kaleidoscope represents the journey I am now on, as a survivor. A happier journey, but one which will still have bumps in the road. This journey's paths though will be well rewarded in the end.